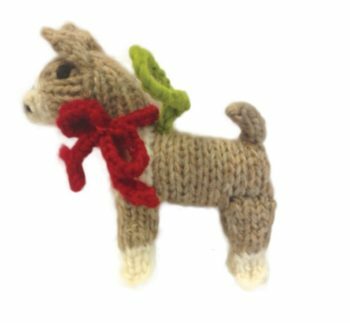 View cart “Boxer Dog Ornament” has been added to your cart. 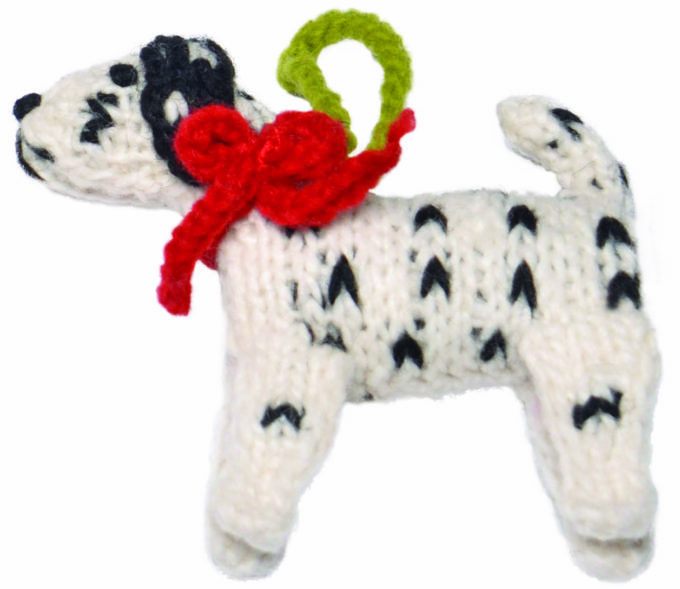 Hand-knit wool Dalmation dog ornament. Adorable hand-knit Christmas ornaments to hang on holiday trees! 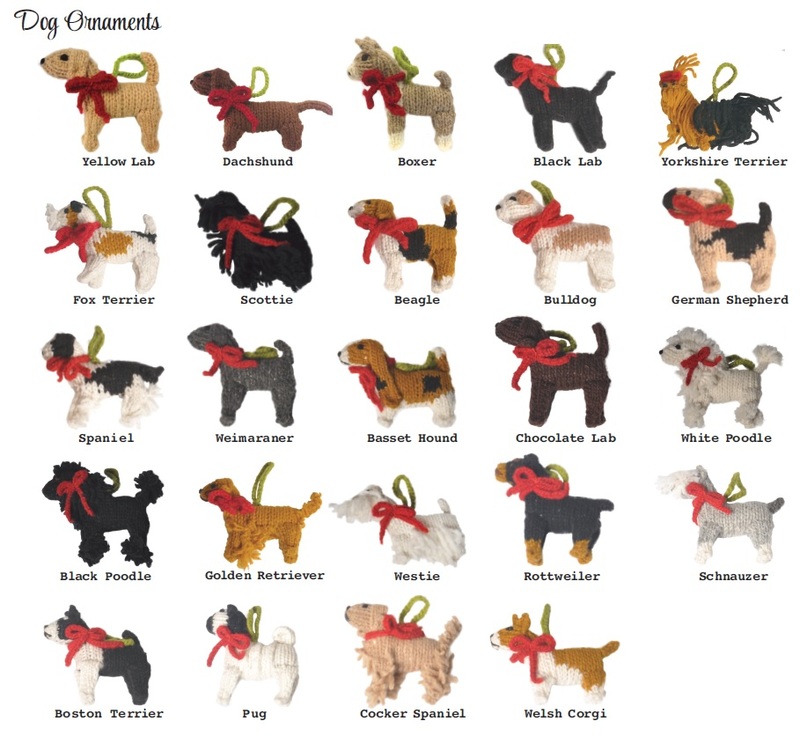 These hand crafted ornaments make the perfect gift for any dog lover!